It is true to say that invalids in Soviet Union were a kind of defective people in many respects. 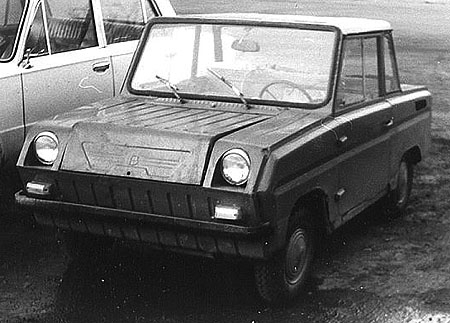 For example, they were not able to drive ordinary cars, and had to use special vehicles for invalids, called in public “Invalidka”. 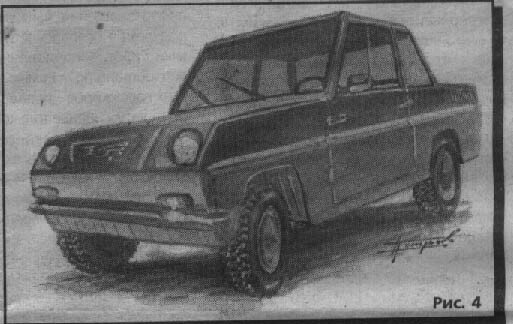 The cycle-car SZD (Invalidka) with the IJ motorbike engine was the development of Serpukhovksy car factory. It was given to invalids by local authorities for a fixed period of time during 70-s and 80-s, though it’s production stopped only in the late 90-s. 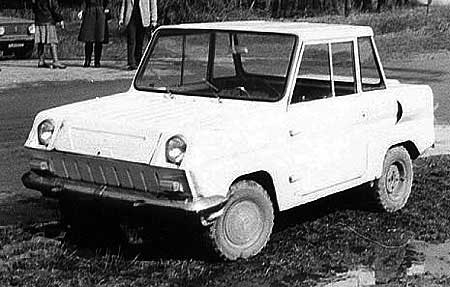 Probably the idea of free cars for invalids was not so bad, but the design and characteristics of SZD left much to be desired. After the jump one will find some historical photos of SZD and the video, where some street racers converted Invalidka into something that looks too fast and too furious. 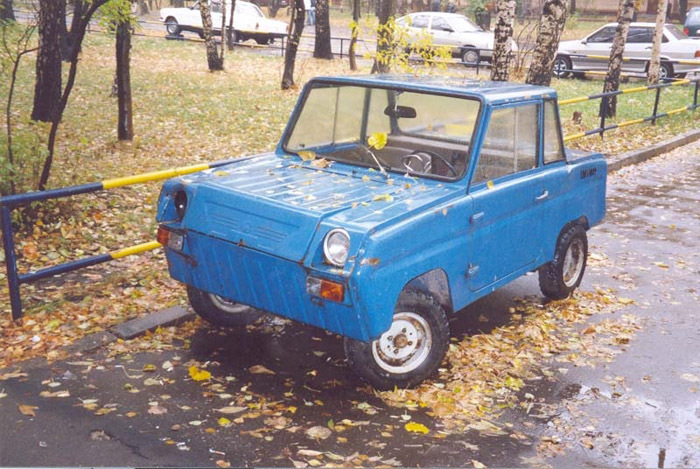 Thats the funniest looking car I’ve ever seen. Well, invalid people can’t drive ordinary cars in any country. They need to make some modifications, so saying thath invalids were defective people in the Soviet Union doesn’t make sense. These cars were for invalids (aka disabled people) and had MANUAL controls – manual gear shift, manual breaks, manual accelerator – for people without legs or without ability to use their legs. but what made it suitable for invalids??? 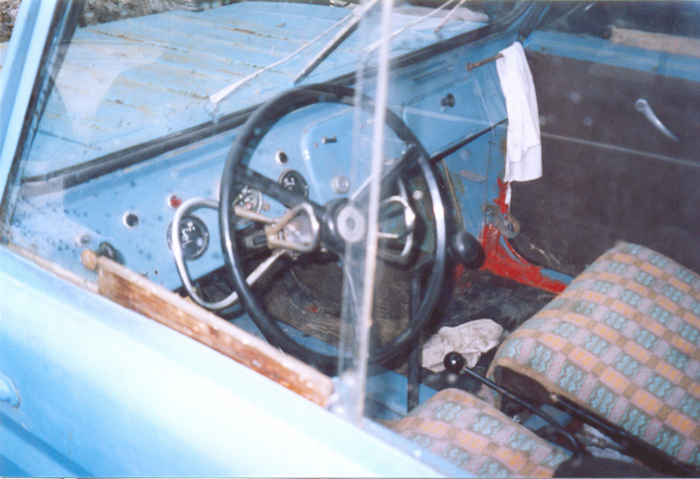 The person without both feet could drive that car, using only hands (no pedals, everything is withing reach of his/her hand on the main panel). 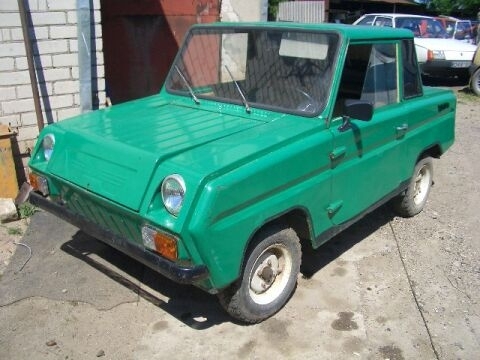 and there was also models for people with only one hand and one leg – car without round steering wheel, and one(?) pedal. but i havn’t seen such exemplar. “It was given to invalids by local authorities for a fixed period of time during 70-s and 80-s, though it’s production stopped only in the late 90-s”. Those invalids who can’t get it for free have right for a discount. If they want another model they can buy it too, and the social service will pay part of the price, equal to that discount. Thank you for trying to explain. Americans use the same word–invalid–in 2 ways. We say “in-VAL-id” to mean a document or something like that is not-valid. We say “IN-va-lid,” to mean it as you mean it; a physically disabled person. We have people who jump on a word like that, as if it only had the 1 meaning, but it isn’t really confusion most of the time. They do it to steer the discussion off the road. Obviously a person does not become “in-VAL-id” as some document may become. I am very glad we didn’t get around to having a WW-3. This is a much better way to discover how we have solved problems that may be solved with machines. Best regards. 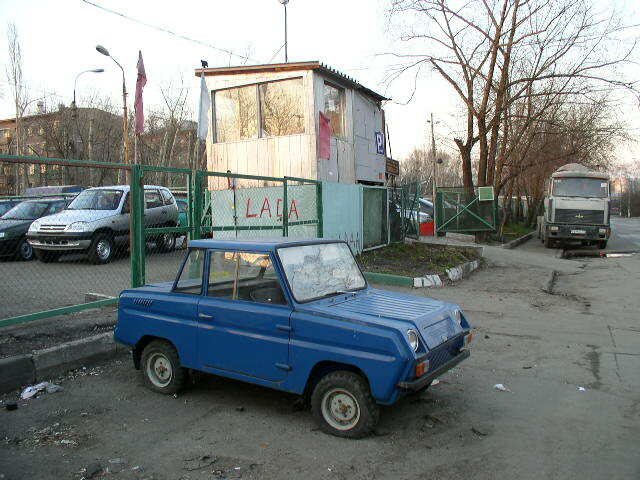 Invalids wasn’t forced to drive szd, i remember some driving zaz, but he had to buy it himself, meaning wait for 10+ years in line. When dad formed papers for getting szd it took less than a year, but changing to new one after 5 years took just one day. 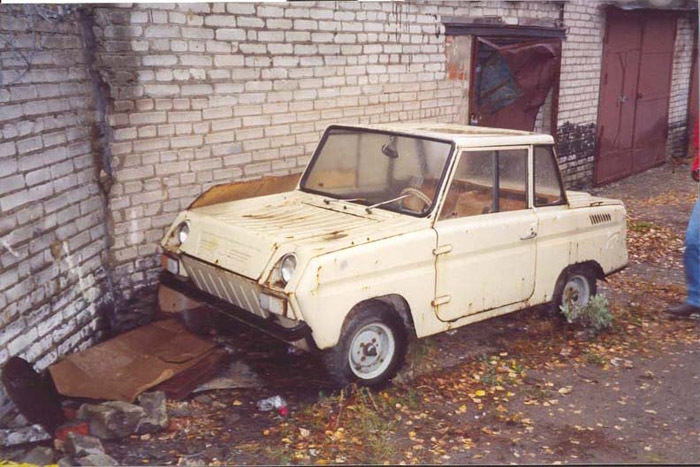 For free they gave only “car”, but not parts – and big/expensive repairs was required monthly. Wach my tuning invalidka yellow hummer!!! The best invalidka in the world, from Latvia!!! My invalidka is better! Go in youtube.com and search invalidka! Thank you for posting the link to this page! I think most Gearheads here in the U.S.A. would say that was a labor of love. Do we see a 2 cylinder engine with 2 exhausts, 1 spark plug and 1 carburetor? Was the oil mixed in the gasoline, or injected separately? Finally, in Picture # 1-040, inside the engine compartment, left side, bolted to red metal, near the Starter: is that a little work-light? Between the low resolution and the front badge (BMW? ), it was a good send-up. If anyone here knows who did it, kindly pass my compliments to that one. Best regards. The word “invalids” comes from French. It was Napoleon that created hospitals for “invalids” – severely wounded soldiers and war veterans, usually without arms or legs. In Russian “invalids” means disabled people. Not to be confused with mentally disabled. “Invalidka” had fully manual controls, suitable for people who are unable to use their legs or had no legs. The design reminds me of western cars Simca (1970´s version) and Ford Sierra. For future reference it would be very important to preserve these vehicles. The west always portrait the USSR as a crminal (Rogue) state but the development and distribution shows something else. A state that lves his citizins.